The NFL is scrutinizing potential draftees with background checks. Earlier this year we posted a blog about the NFL using scouts to check into players’ online personas. These scouts now read every tweet a prospect makes, and watch them on Facebook and other social media outlets. The hope is to find risky behavior before a player becomes a team’s problem. Now the NFL has taken it a step further. 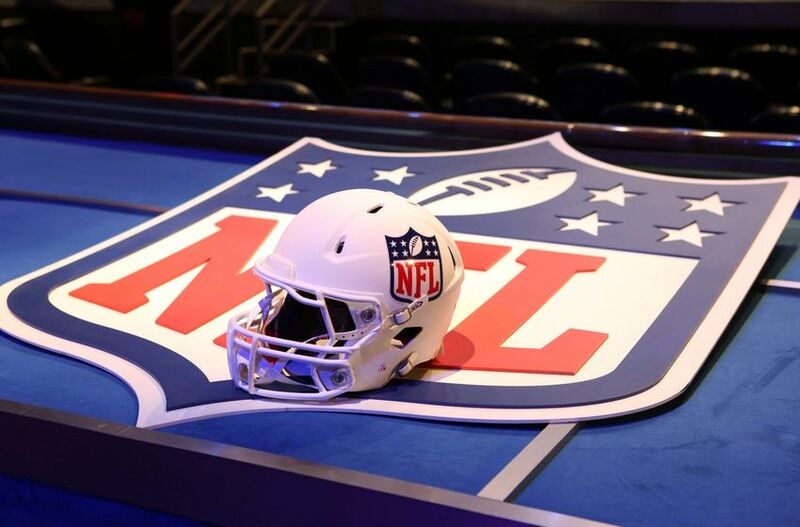 According to NFL Vice President for Social Responsibility Anna Isaacson, the league conducted a background check on every single prospective player that was going through this year’s draft. If issues of violence were discovered, the NFL said it would conduct additional checks and even recommend counseling. Drafting teams were given the results of those background checks. In addition to the background checks, every prospect who attended the draft in person was required to attend a one-hour educational session on domestic violence and sexual assault. Some teams are going even further by requiring psychological testing before making a draft pick. Steelers president Art Rooney told the Bleacher Report that they grade a player’s character on a 1 to 4 scale. One is the best, 2s and 3s might be considered, but it would be much later in the draft than if their character had a higher score. Those with a 4 are considered too “high-risk” and don’t even get a chance. Obviously, teams have made some bad gambles over the years. Aaron Hernandez stands out as a recent example. Experts said based on his football ability he should have been selected in the second round of the draft. But because he failed a drug test while playing for the University of Florida and ran with what some would call a dangerous crowd, no one would bite until the fourth round. The Patriots took a chance on him, but were proven wrong. Hernandez was sentenced to life without the possibility of parole after being convicted of killing his fiancé’s brother. No background check can predict the future. There is no screen that will guarantee a new hire will never do anything wrong, but it seems the NFL is finally realizing what other employers have known for a long time- having information is an important part of the decision making process. It will be interesting to see how the NFL changes over the years as these background screens become more and more commonplace.